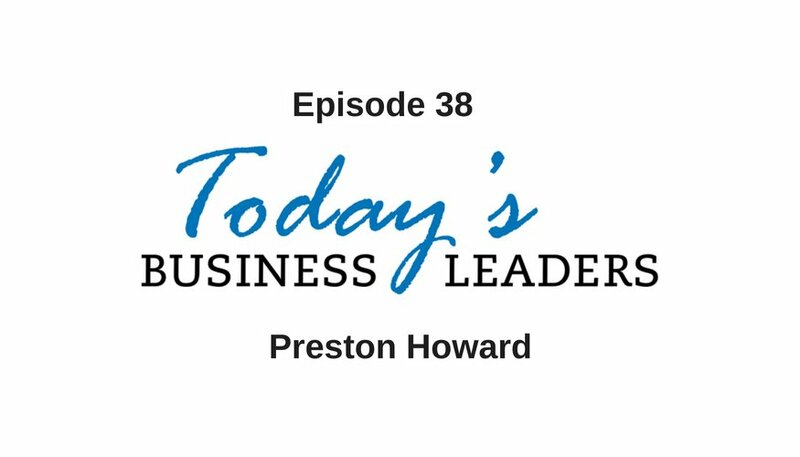 In many regards, Preston Howard’s entrepreneurial journey is just getting underway. In the brief time he has been hustling, he has made tremendous progress, and he is on track to accomplish even more. Gabe interviewed Preston for Today’s Business Leaders to find out how he has managed to gain his maturity and what’s next for this Memphis native. Preston comes from an entrepreneurial family, and this instilled a sense of self-reliance. “If I wasn’t relying on myself, I couldn’t perform to the best of my abilities,” explains Preston. This foundation in entrepreneurship did not ensure smooth sailing. Preston went to college for a semester, moved around the country, got into trouble and struggled to find his way. After a turning point, Preston moved back to Memphis and eventually got into digital marketing. In the midst of things, Preston’s experiences did not always feel positive. However, he was able to learn and identify when things were not working and move on. Preston now possesses a maturity beyond his years, and he is able to focus this knowledge and energy into his business. With his business, Preston is trying to solve problems and give back. His approach to business is very authentic and not shallow, and he is finding that clients respond to this approach. Preston explains, “When you are really helping, you don’t have to think about the money.” By genuinely helping clients, they will, in turn, want to work with you and they will continue to pay you. Currently, Preston is focusing on providing real value while serving customers. He is concentrated on maintaining a manageable client base and not taking on more clients than his team can handle. Catch the full episode to find out the areas Preston is focusing on these days and his advice regarding adversity. Get in touch with Preston through email, Facebook or visit his site. Find out more about Gabe’s company, Business Marketing Engine, as well as the solutions available and catch up on back episodes of Today’s Business Leaders.